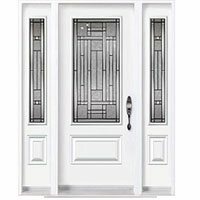 Are you building your home or renovating your basement and can’t decide what windows best suit your needs? You’re not alone. 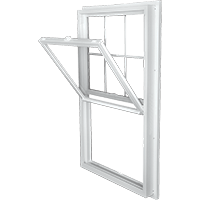 Until recently, homeowners didn’t have too much choice when it came to deciding the size and shape of their lower-level windows. 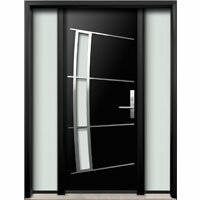 However, modern designs offer much more flexibility in terms of functionality and style. Homeowners are eligible to receive up to $1,500 in rebates from Energy Efficiency Alberta. 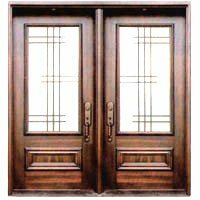 In order to be considered energy efficient, your windows should be ENERGY STAR rated and provide superior thermal protection. Not only will you save money on provincial rebates, you will also save money in the long run on your heating bill. Basements generally tend to keep cool, which means that your furnace has to work a little harder to maintain your desired temperature. 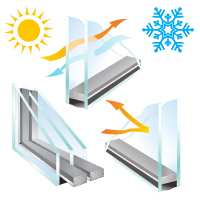 An energy-efficient window will allow your basement to heat up faster. 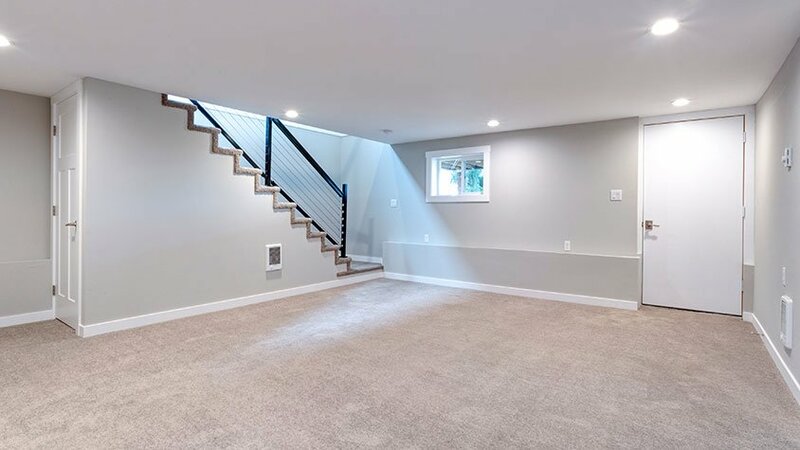 Basements are naturally dark, which means the more daylight you can invite into the house, the less you’ll have to rely on lighting. 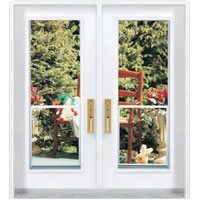 Choosing basement windows for their brightness obviously has to come with some considerations. 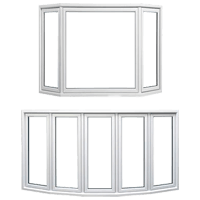 Your windows may not necessarily be as tall as the ones upstairs, but you can compensate for the lack of height with added width. 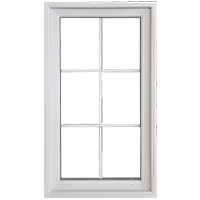 Fixed windows draw in plenty of light, are easy to clean, and are highly affordable. 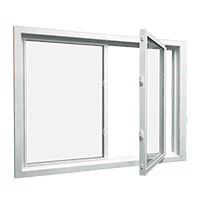 When we think of how necessary it is to have a window that can open, our first concern is for safety. 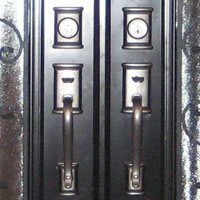 All homes need multiple exits on every floor in case of an emergency, like a house fire. 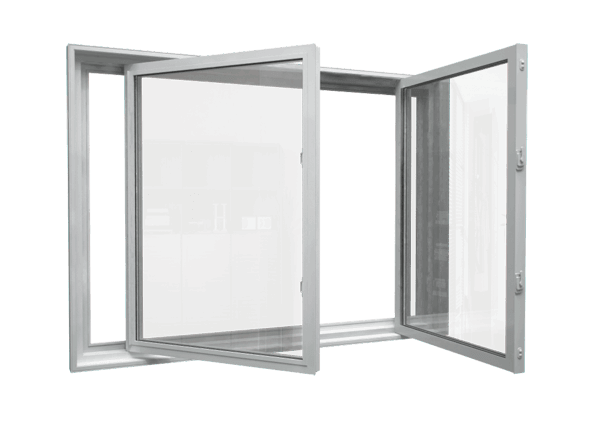 But we tend to forget how useful open windows can be in basements. 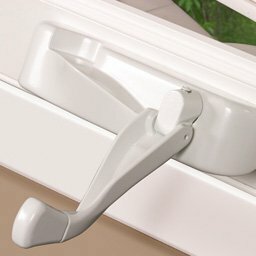 If you ever need to pass a hose or move things in and out of the house, having an open window that can easily be reached from outside can be really handy. 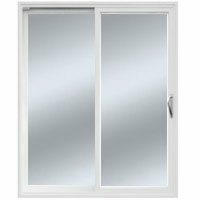 Single and double sliding windows let in plenty of light and can easily slide open and be locked and sealed for added protection from the elements and safety from intruders. 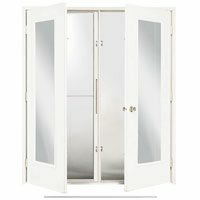 There’s nothing much you can do about the fact that your basement will always smell like a basement. For the simple fact that you’re sitting underground, the air will be slightly different, and that will obviously be reflected in the smell. 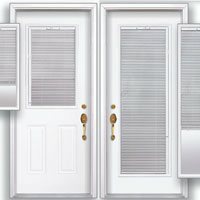 For everyone with a basement, being able to let the stale air out and the fresh air in is very important. 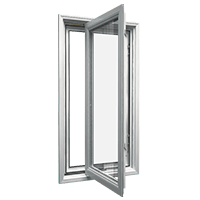 That’s where hopper windows come in. 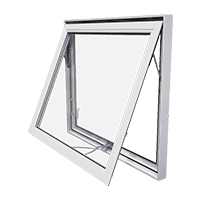 Hopper windows are an excellent basement choice for the simple fact that they draw in plenty of air from the top, which is perfect for ventilation. 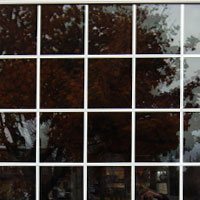 Shop at Windows Mart today for all your basement window needs, or contact us for a free estimate.